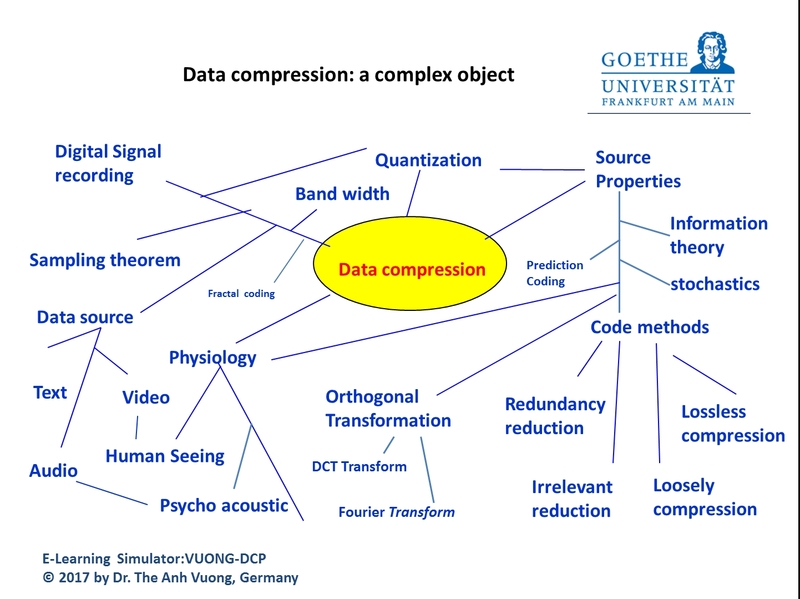 Data Compression plays a crucial role in mass communication such as digital transmission and data storage for text, image, video clips and audio streaming. It has become indispensable for fax, digital camera, and multimedia web- applications. Social network software is developing for different use, a compare of their application fields is very difficult. I would like here to proposal a weighting – model so called “Two dimensional collected Information model“, which defines how the Information is collected. So mit one could use this definition to classified the software. Wikis are content management systems (CMS) with an easy built-in editor with whom the different authors collectively about Interrnet / can offer to Intranet your contributions in a common medium.Hence, Wikis have found her application in the area of the encyclopaedias – WIKIPEDIA – and in the enterprise solution IT as a user manual.